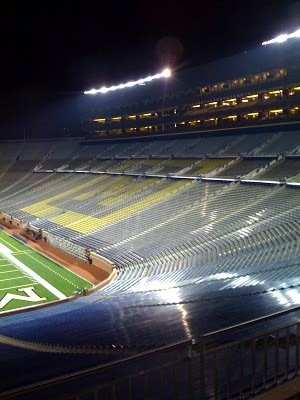 The lights at Michigan Stadium are in and ready to go. 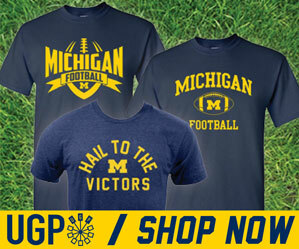 Props to Bob at Big House Blog for the pics. Wow. I get chills just seeing these pictures. 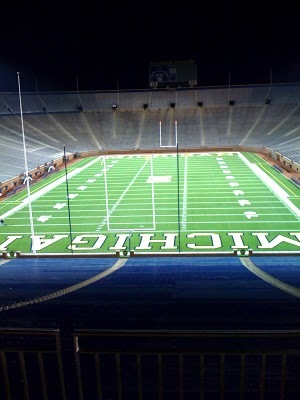 I can't wait for the Notre Dame game next year!